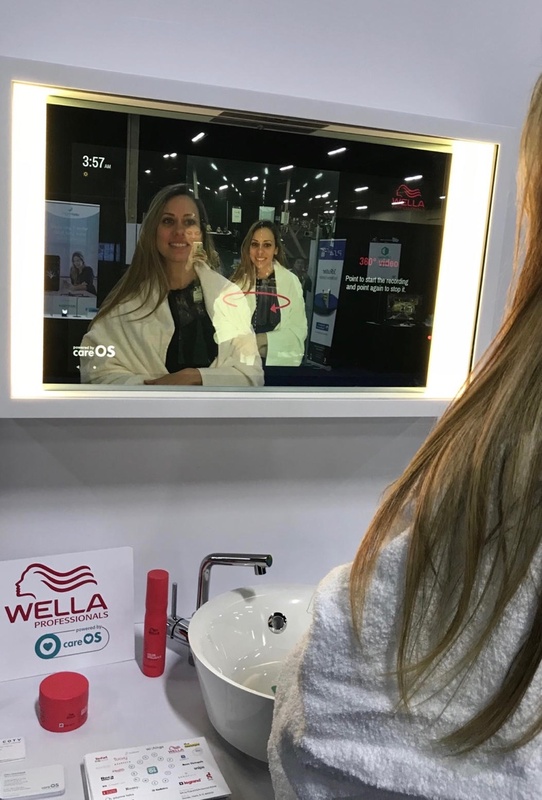 Wella Professionals has become the latest brand to join the beauty smart mirror craze. 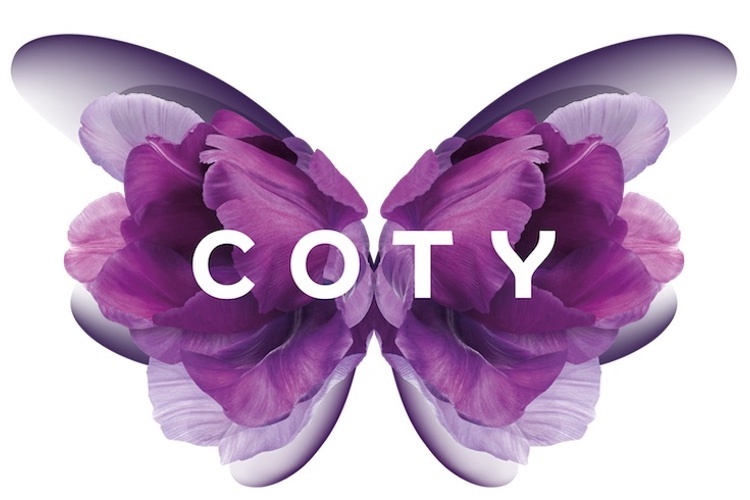 The Coty-owned brand revealed its new mirror at the Consumer Electronics Show 2019 in Las Vegas, US, earlier this month. 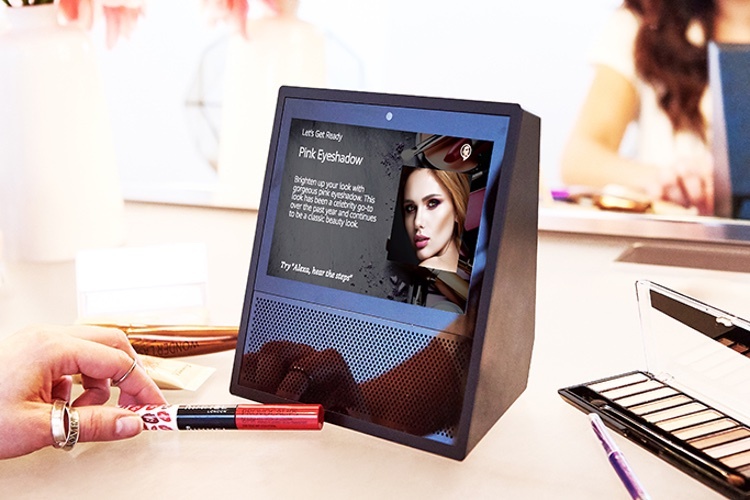 Powered by CareOS using augmented reality (AR) and artificial intelligence (AI) the mirror’s key features include a live hair colour try-on, facial recognition technology to find previous looks and services and touchless technology that responds to swipes and hand gestures. 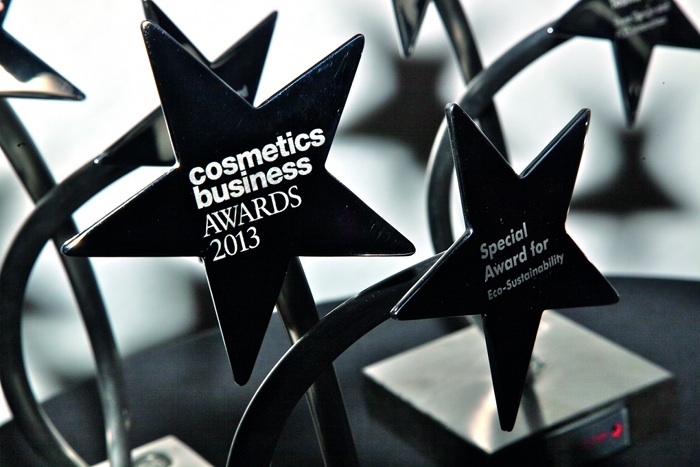 The product can run on any connected device, including customers’ tablet or mobile phones for after care advice. 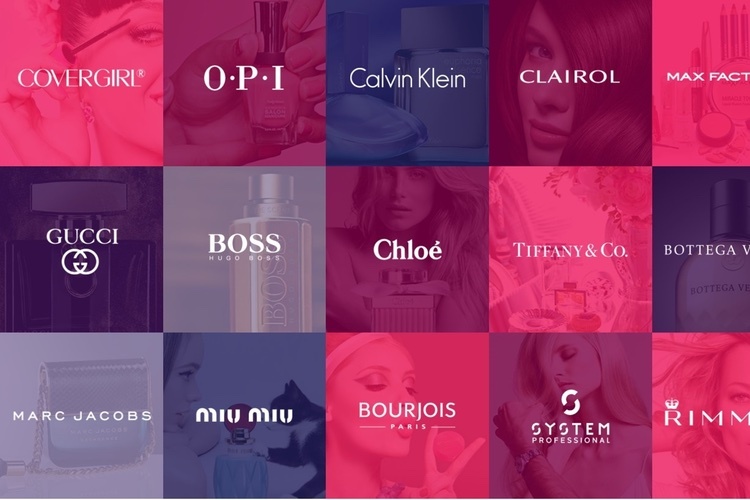 It also integrates Perfect Corp’s YouCamMakeup technology. 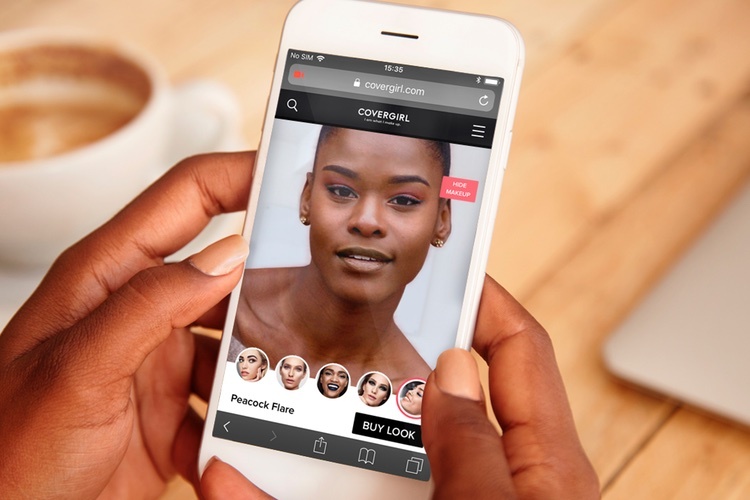 Coty’s Professional Beauty Chief Marketing Officer, Laura Simpson, said: “We are incredibly excited about this breakthrough innovation, allowing hair professionals and change makers in beauty to take their consultation with their clients to the next level. 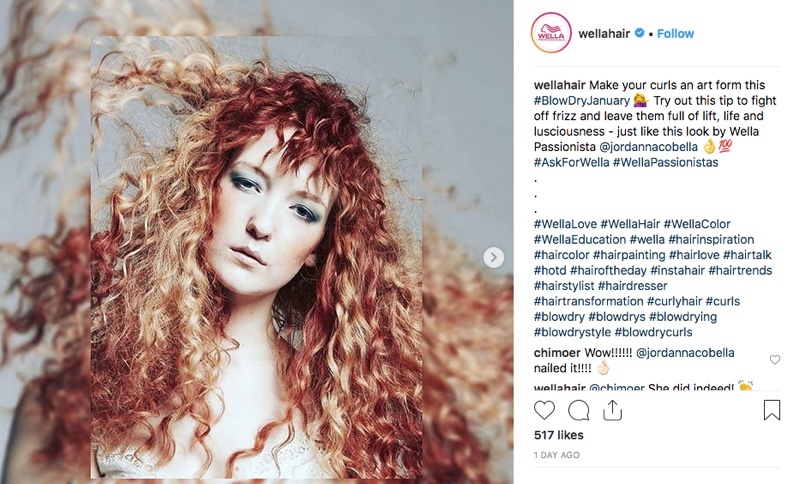 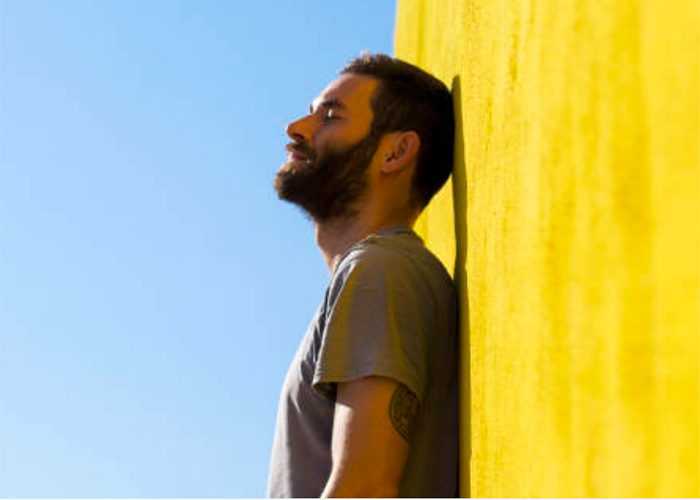 Meanwhile Elodie Levy, Senior Director for Digital Innovation at Coty, added: “Clients fear getting an unexpected colour result and the use of augmented reality for trying on hair colour shades in the salon is a game changer to address this challenge. 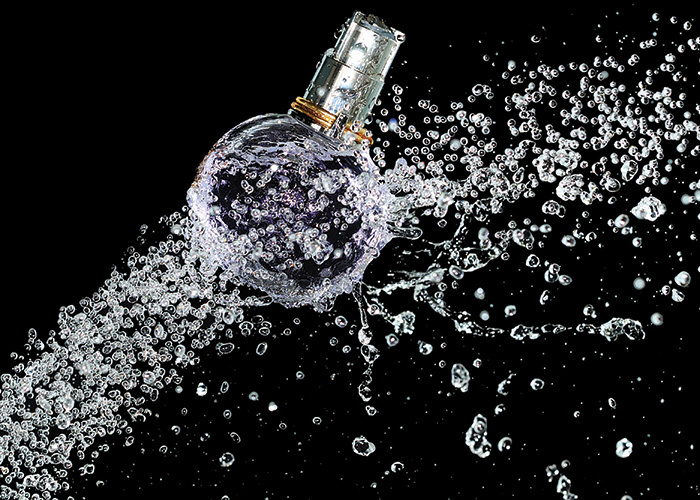 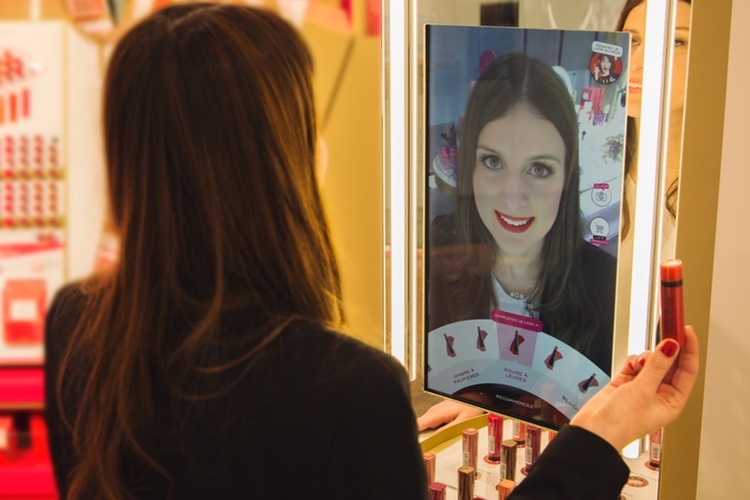 Last year, the beauty giant also launched a Magic Mirror for its colour cosmetic brand Bourjois, which it debuted at its Paris store.